At Nuwara Eliya a former British hill station high in the mountains of central Sri Lanka, the rain sweeps through in sheets, hammering on the roof and gushing down the streets. The temperature has dropped to 15C and we are more than a little under-dressed. Perfect weather though for gathering around the fire at historic Jetwing St Andrews for high tea. It’s a great pity that Sri Lanka’s coffee plantations were destroyed by coffee blight in the 19th century as I’ve been forced to drink the dreaded tea !! Now, I won’t say that I have actually grown to like tea, but there’s something different about drinking Broken Orange Pekoe when you know it has come from the hill just metres away. Our group sponsored a dinner for the children at Paynter’s Orphanage and we all brought gifts of books, crayons, pens and exercise books. The children were an absolute delight. So bright and happy in spite of their mostly tragic backgrounds. They had prepared a singing and dancing performance for us and were so excited by the end of the evening that I suspect none of them slept a wink that night. 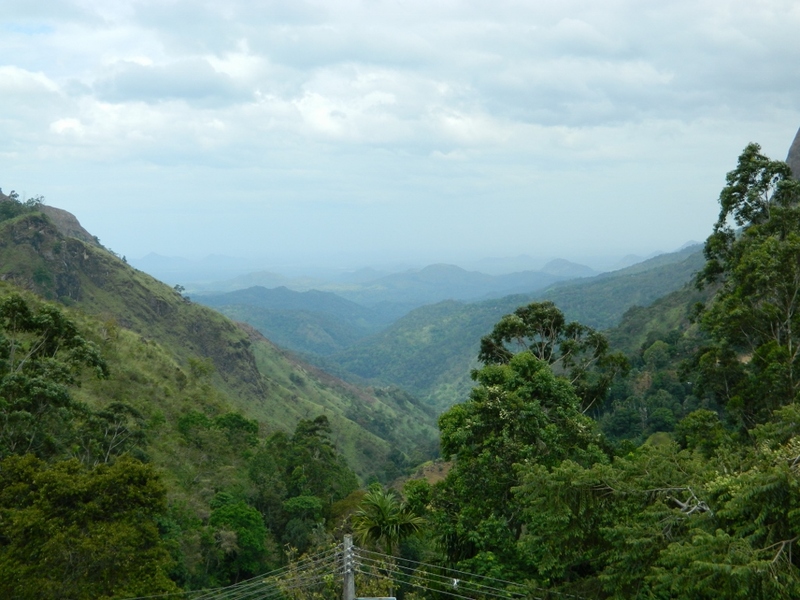 Next stop … Kandy, historic capital of The Highlands.